Tonight will be an intriguing episode of RAW because the landscape of the WWE will officially shift. The WWE will conduct a superstar shakeup here are my thoughts on the potential moves on both brands. It’s time for a change for the good brothers and to be paired with their former club member AJ Styles. Bringing in Gallows and Anderson brings instant credibility to the SD Live Tag Team Championships. When Gallows and Anderson first debuted they attacked the Usos on RAW, therefore, you can have these teams. 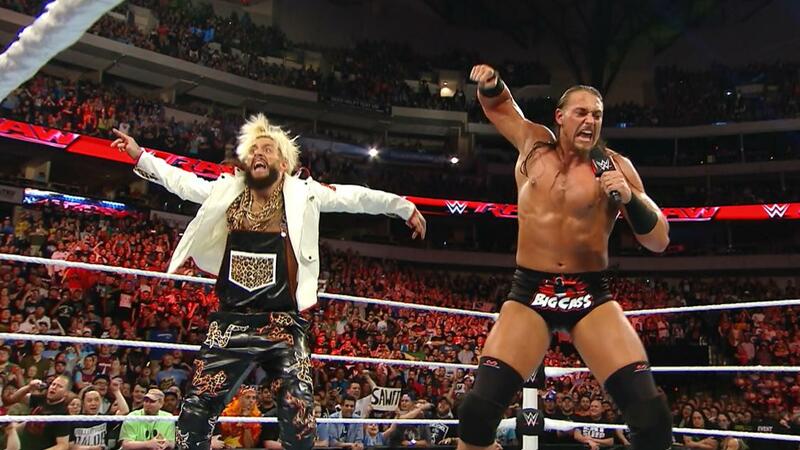 The arrival of the Hardy Boyz will make it even harder for Enzo and Cass to win the RAW Tag Team Championship. Therefore Enzo and Cass need a fresh start on SmackDown Live. Charlotte has pretty-much-done everything there is to do on RAW. She is already a four-time RAW Women’s it would be nice for her to have fresh competition. It would be amazing to see Charlotte against Noami they would have unbelievable matches. Sami Zayn needs to officially move to SmackDown Live and get out of the shadow of Kevin Owens. Zayn right now is currently stale and he needs something different. Ever since he made his WWE return Mahal has been extremely disappointing. However, Mahal has not been given any feuds or opportunities to excel. Fans often forget that in the finals of inaugural NXT Championship tournament it was Seth Rollins against Jinder Mahal. Bo Dallas had an incredible gimmick with Bolieve it was over for a couple years he has fallen flat since then. 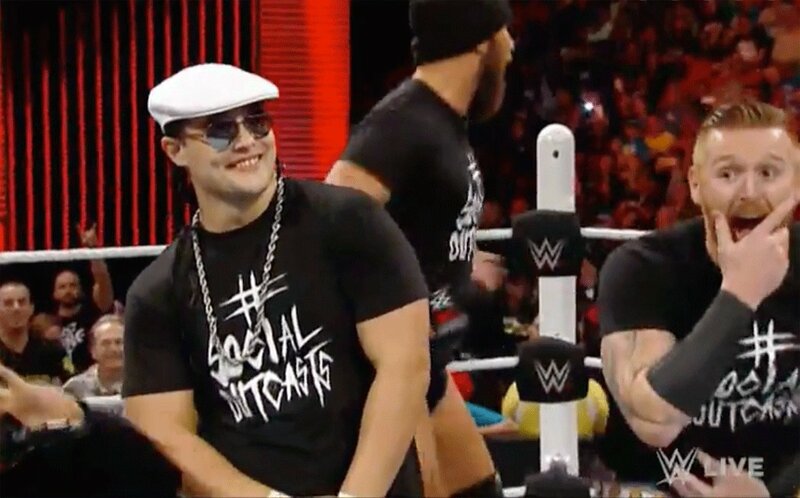 The Social outcasts was a good faction that was hilarious but it was only a short term plan. For years now, Bo Dallas has been rumored to join the Wyatt Family. It is time to finally pull the trigger and make it happen. 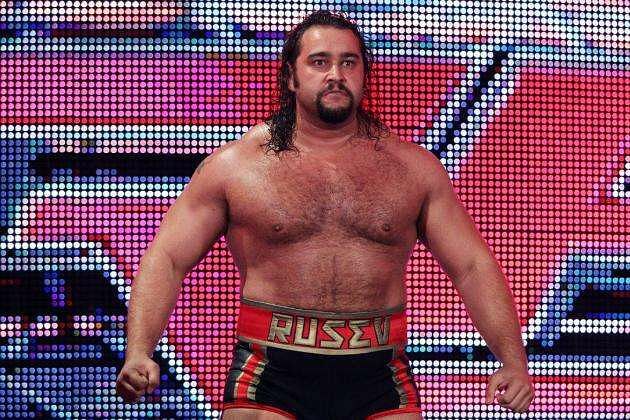 Rusev is currently out because he had shoulder surgery he should be back in three to four months. He will get lost in the shuffle on RAW, therefore, he will excel on SmackDown Live with fresh opponents. Corbin has had a good run on SmackDown Live. He should have won the Intercontinental Championship against Dean Ambrose at WrestleMania. 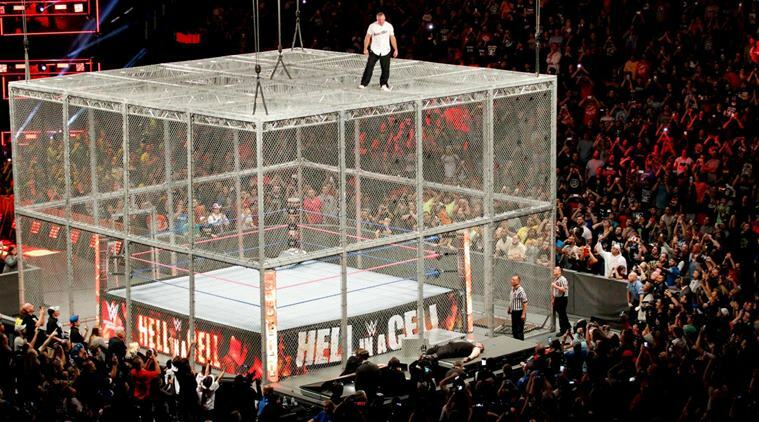 Unfortunately, the addition of Shinsuke Nakamura Corbin will get no attention. John Cena has been absolutely money on SmackDown Live with his feud with AJ Styles. However, it is time for a change for John Cena and with all the part timers on RAW and John Cena is getting older it’s a perfect fit. 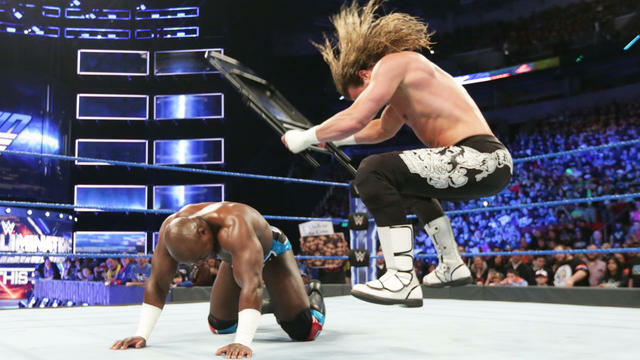 Dolph Ziggler desperately needed to turn heel to give him life on SmackDown Live. The last couple of months Ziggler has been forgotten about with his lackluster feuds. Ziggler needs yet another restart and a move on RAW can prove to be his solution. Bliss has come on a long way from her NXT days and she is a two-time SmackDown Live Woman’s Champion. She could still have memorable matches with a deep woman’s division but her on RAW could prove to be unbelievable. Bliss could eventually become the face on the flagship show which could create entertaining TV. American Alpha could be the replacements for Gallows and Anderson. Alpha could be energized since they dropped the Championships to the Usos. Anyway, they were given the SmackDown Live Tag Team Championship too quickly. This addition of American Alpha could provide intriguing matches with the Hardy Boyz and they could rekindle their former feud with The Revival. ← WESTBROOK BREAKS RECORD LIVE !! !